Durban is blessed with an array of top, classy and hole-in-the-wall restaurants but some stand out above the rest, whether for their food, service or simply word-of-mouth popularity. Opened in 1973, this local restaurant is a stalwart and a real favourite in Durban. 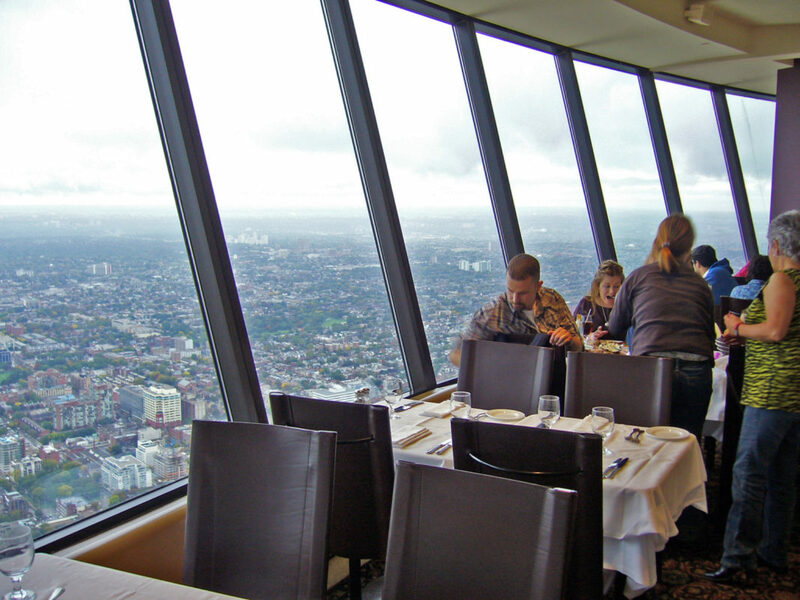 It has an almost legendary status and presently is the only revolving restaurant in the Southern Hemisphere – no small feat! It’s the perfect place to enjoy a special meal and is designed for spoiling yourself and your loved ones, sharing memorable meals and celebrating life’s greatest moments too! As you dine on excellent Italian cuisine, expect to be wowed by the incredible 360-degree views of Durban…. Talk about breathtaking, right? Address: Roma Revolving Restaurant, 32 Floor, John Ross House, Jonsson Lane, Durban Central, Durban, KwaZulu-Natal, South Africa. For those craving an authentic Indian and vegetarian restaurant, this delightful eatery is the perfect place to go for both! It is extremely popular and is known for its delicious Indian cuisine, including the likes of bunny chows, samoosas, sweetmeats and much more. Be sure to visit this wonderful, little restaurant for your authentic taste of India right here in the beating heart of Durban! Note: Aside from its Durban Central branch, Little Gujarat also has a branch in Gateway. Durban Central, Durban, KwaZulu-Natal, South Africa. Situated at Wilson’s Wharf, this fusion-focused eatery and grill offers delightful food and a ‘relaxed harbour atmosphere’, live music (seven nights a week!) and some truly impressive views to boot. Whether you let it become your after-work hang out or weekend favourite, be sure to pay this exciting restaurant a visit and allow them to tantalise your taste buds. Note: For those who are keen on belting out some songs with friends and family, they also offer fun Karaoke Thursdays. Address: Ku D’Ta, IL 4-18 Boatmans Road, Durban Central, Durban, KwaZulu-Natal, South Africa. 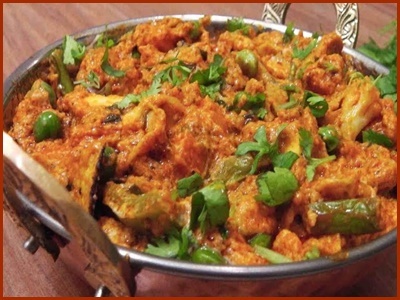 This affordable and much loved eatery offers some truly delectable Indian and vegetarian cuisine. 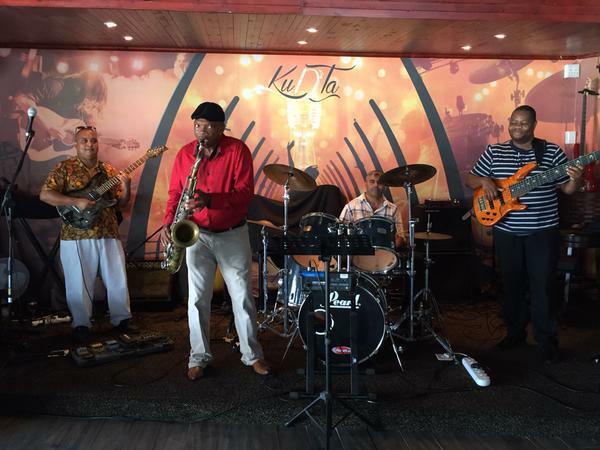 Many consider this restaurant an iconic Durban eatery. In fact, some even say they have the best bunny chows in the whole city! Over the long years, Patels has always been a firm favourite and it is known for its consistently good service, excellent Indian food and more… And this something that is true today as much as it ever was! Address: Patels Vegetarian Refreshment Room, 202 Dr Yusuf Dadoo Street, Durban Central, Durban, KwaZulu-Natal, South Africa. Considered one of Durban’s true foodie gems, Oriental Restaurant is well-known (and loved!) for its incredible bunny chows, great curries, brilliant breyanis and a wide array of delicious salads! They offer great food, good service and affordable prices for big food portions – what more could anyone want? For those seeking fine quality meals for takeaway or sit-down in Durban Central, look no further than this stellar establishment. Address: Oriental Restaurant, 3C & 3D, The Workshop, 99 Samora Machel Street, Durban Central, Durban, KwaZulu-Natal, South Africa. Founded by Nino Bompani, this wonderful Italian restaurant is where passion for customers, good service and quality food all come together in one beautiful space. 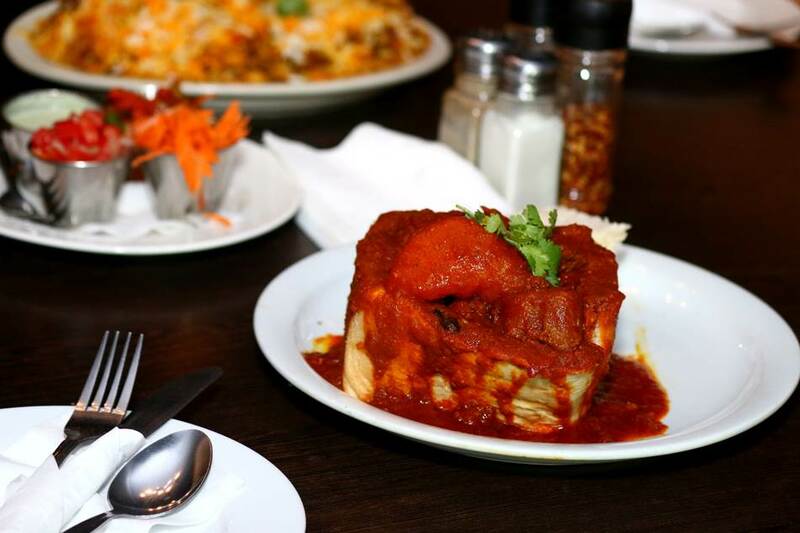 If you are looking for a cosy, delightful Durban eatery, head to Nino’s! Address: Nino’s, Shop 21-25, Mutual Mall, 303 Dr Pixley Kaseme Street, Durban Central, Durban, KwaZulu-Natal, South Africa. Offering a wide range of products and excellent service, Glenaire is a diverse and exciting local institution. With their meat market, two rotisserie stores (in Johannesburg) and of course, the grill restaurant, there is something for everyone to enjoy through Glenaire. Here, food is cut and grilled to perfection, service is friendly and good and you can opt for sitdown dining or simply enjoy takeaways – either way, with Glenaire Gourmet Grill restaurant, you always win! Address: Glenaire Gourmet Grill, Corner of Dr Pixley Kaseme & Joe Slovo Streets, Durban Central, Durban, KwaZulu-Natal, South Africa. These are just seven of the most popular restaurants in Durban Central. Be sure to check them all off your dining to-do list!